Posted on April 2, 2013 by carolnesper. 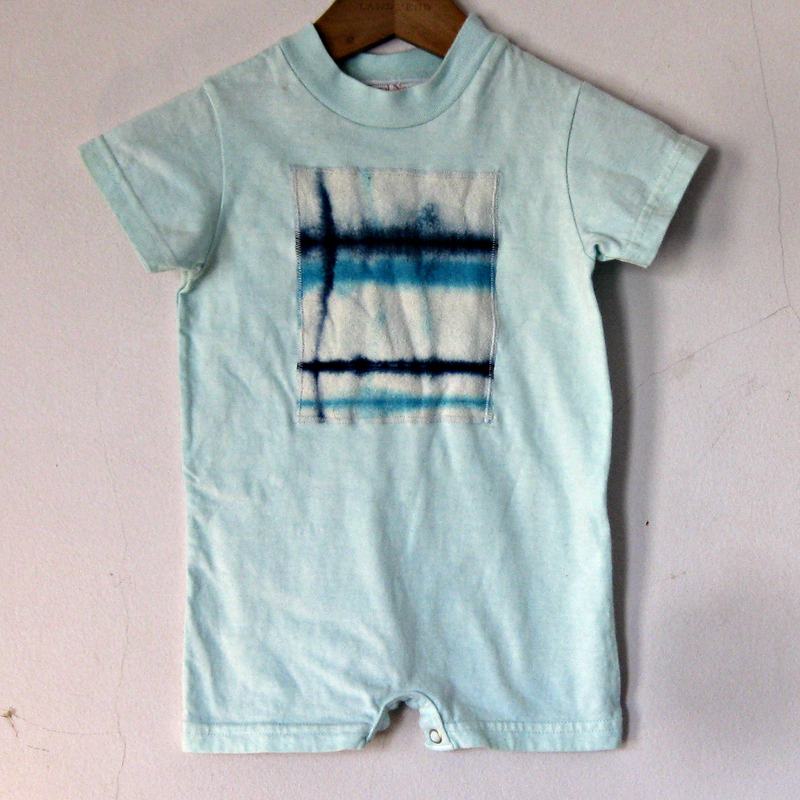 This entry was posted in Artwork, Carol Nesper and tagged baby romper, Carol Nesper, Carol Nesper Studio, hand dyed, tie dyed. Bookmark the permalink.